The Media Financial Management Association and the Digital Entertainment Group, on Thursday, February 21, 2019, joined together for the first-ever Entertainment Finance Conference, where attendees learned all about the issues affecting finance professionals in the entertainment industry, including film, television, cable programmers, OTT, and games. The afternoon included programming from DEG’s Next Up series followed by a cocktail reception. For information please email [email protected]. 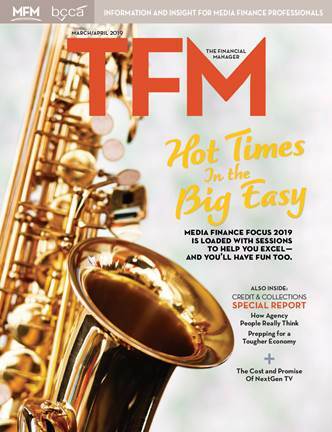 Programmed by the Media Financial Management Association (MFM) specifically for forward-looking finance professionals working in film, television, OTT, mobile, digital, games and other content companies. What are the impacts of the digital age on the finance workforce? This session will take a deeper look into the factors shaping the future workforce, the journey required to achieve a next-generation finance model, and 3-5 digital levers available in the market today to accelerate, optimize and automate your finance function. Cinelytic is a cloud-based platform that enables entertainment companies to digitize workflow and inform decision making to increase ROI while mitigating content risk. In this presentation, Co-founder and CEO Tobias Queisser sheds light on the macro/micro situation of the industry and how data/AI can help solve critical issues. He will take attendees through a live demonstration of Cinelytic’s system by running real-time financial scenarios showcasing the power of predictive analytics. If Netflix is the present, what is the future of media? LMU’s David Offenberg, leverages the academic literature to make predictions about coming changes to the ways we will consume media. Consolidation, bundling, and capital constraints could shape the next generation of media platforms as they have shaped other industries before. The future of media may end up looking just like the past.